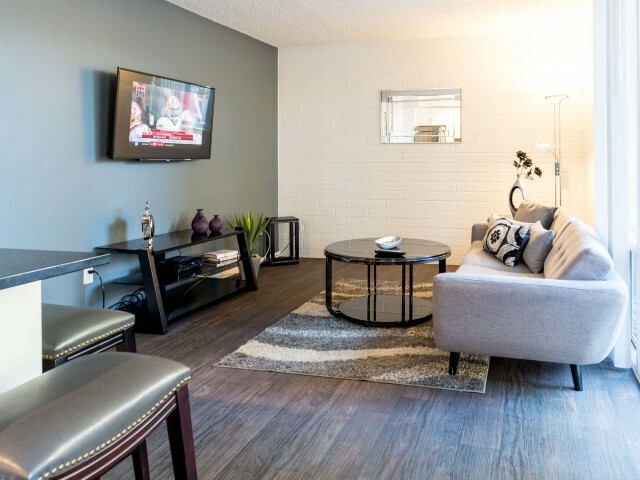 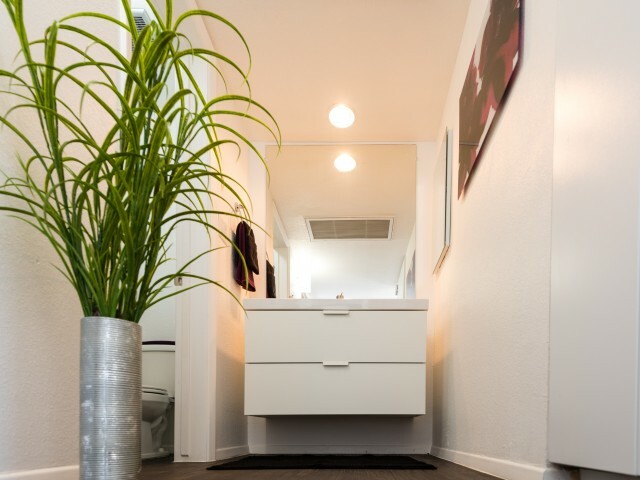 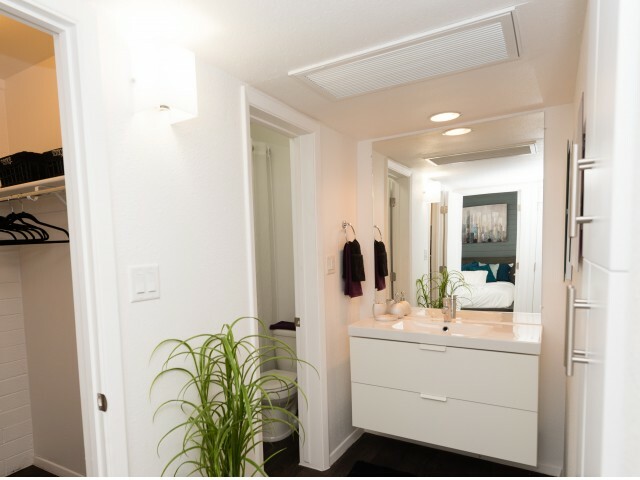 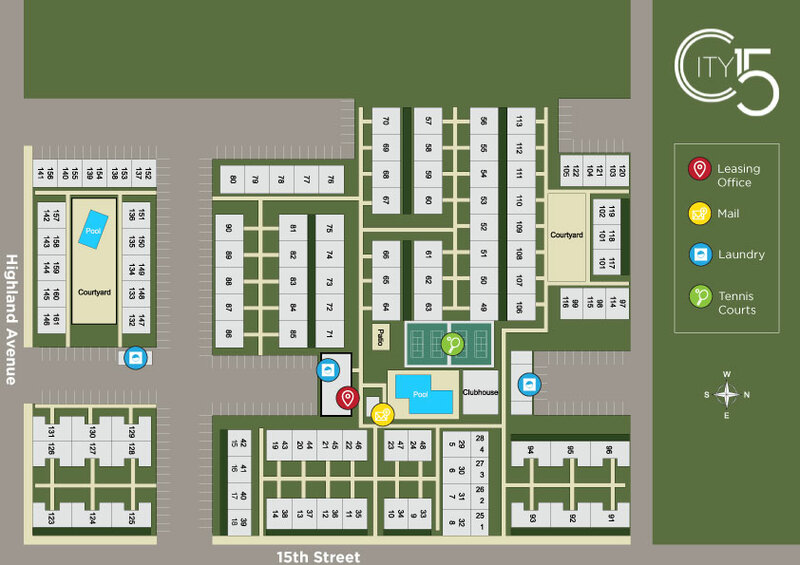 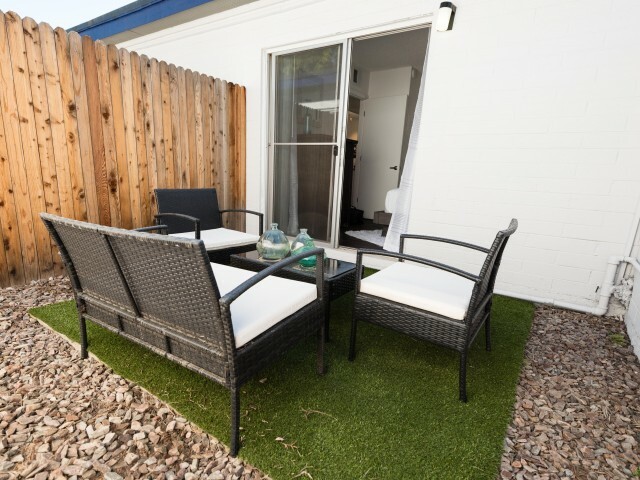 Get a glimpse of the exciting lifestyle available at our premier apartment homes in Phoenix, AZ! 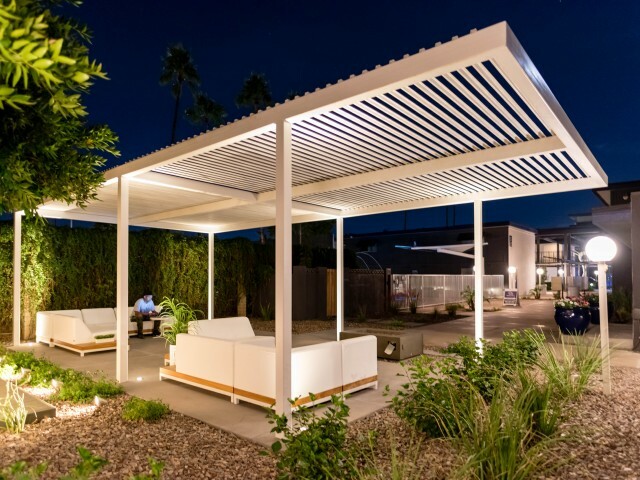 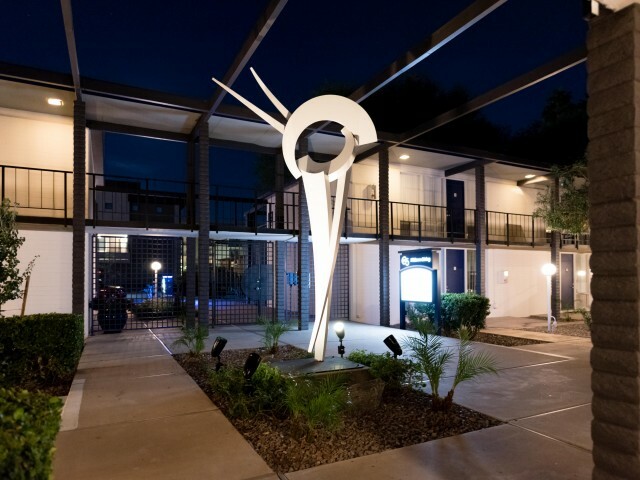 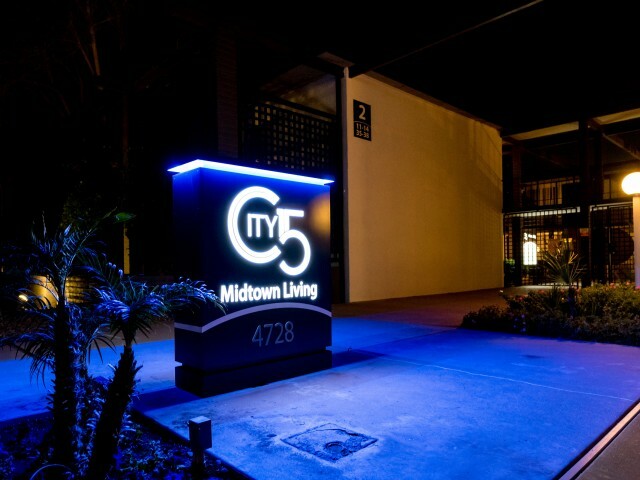 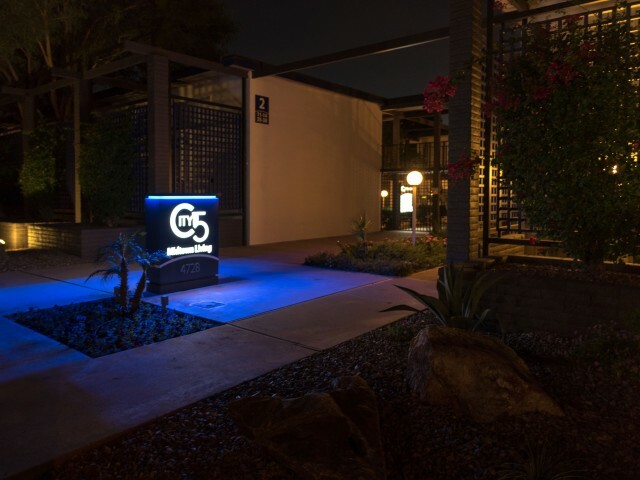 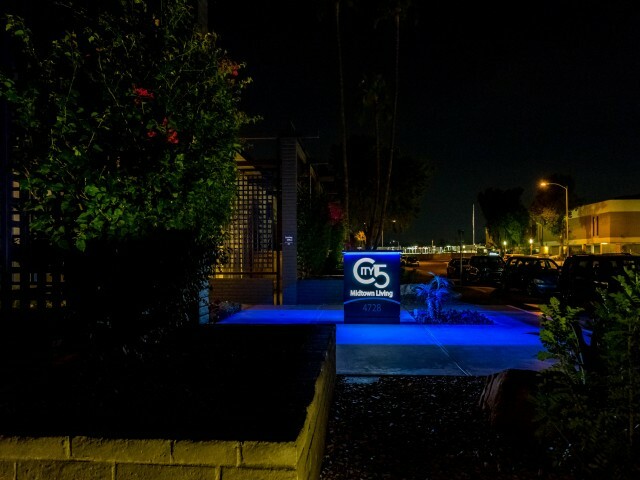 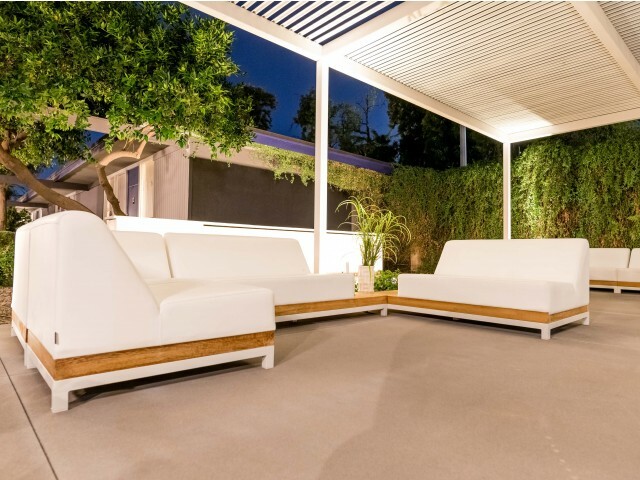 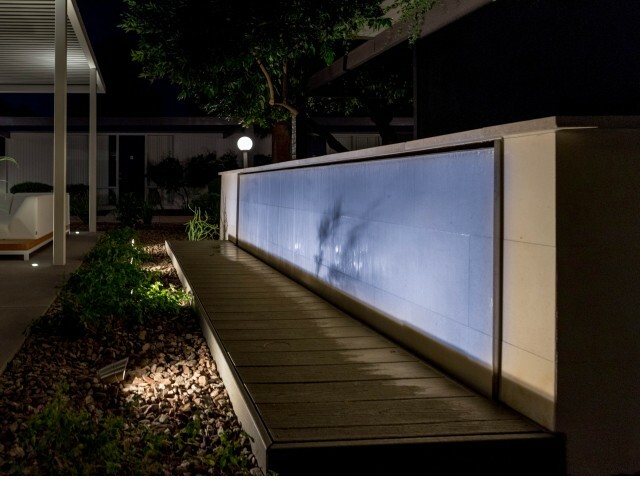 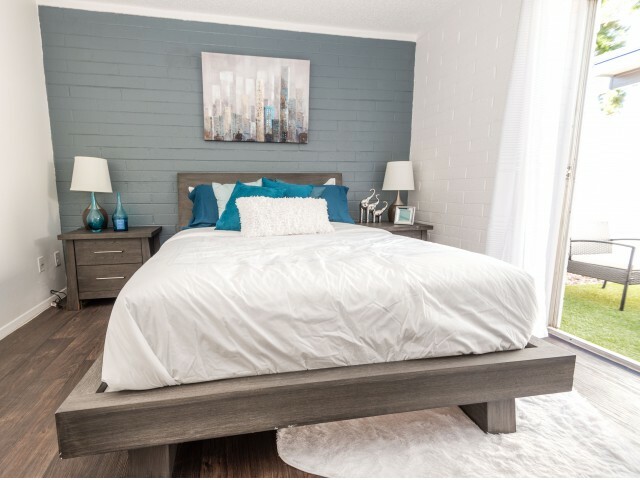 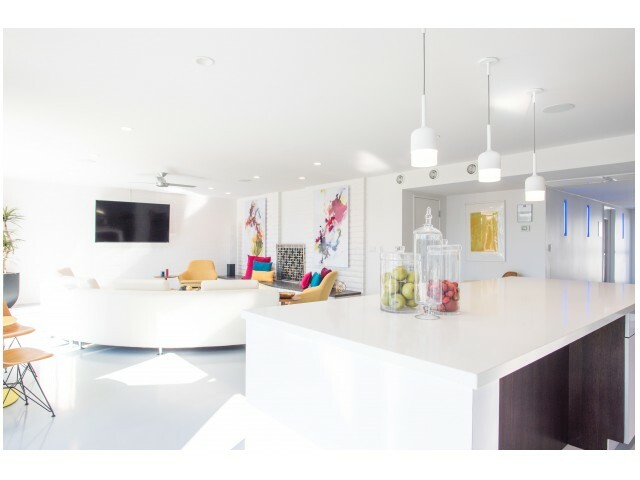 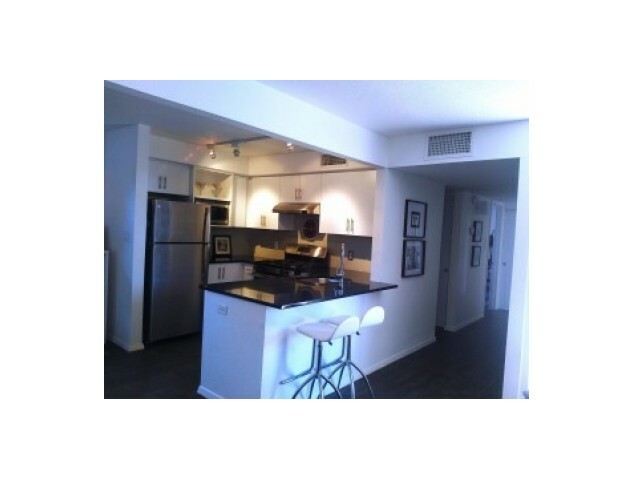 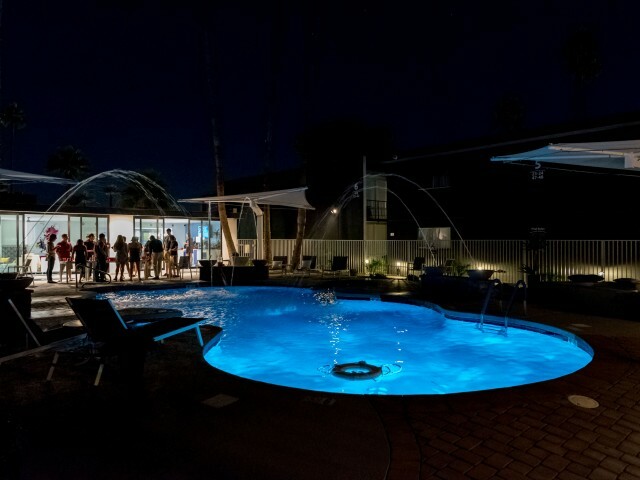 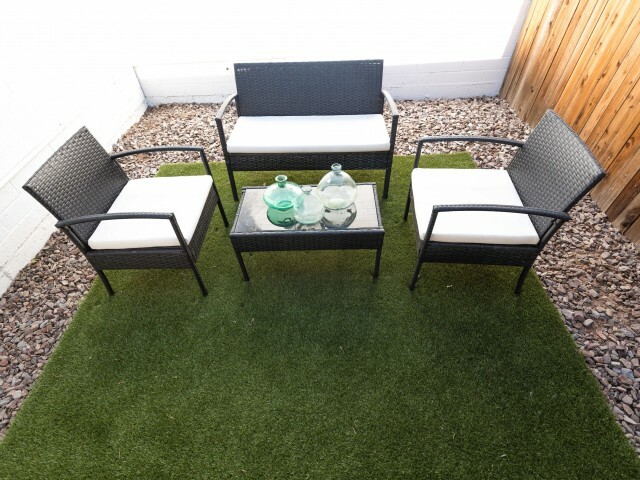 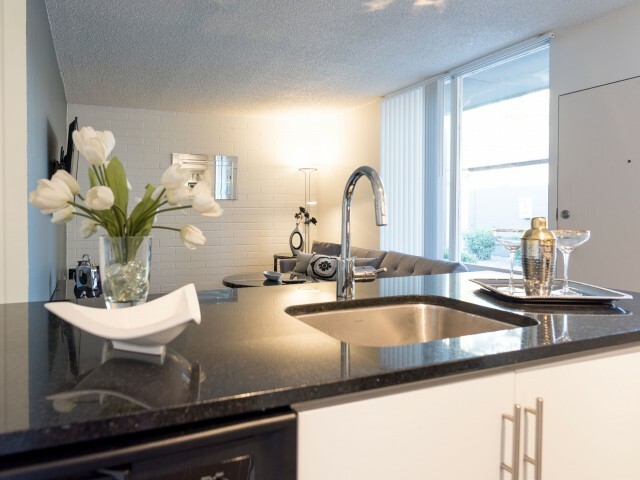 We boast one of the most sought-after locations within Uptown, Central Phoenix, and Biltmore. 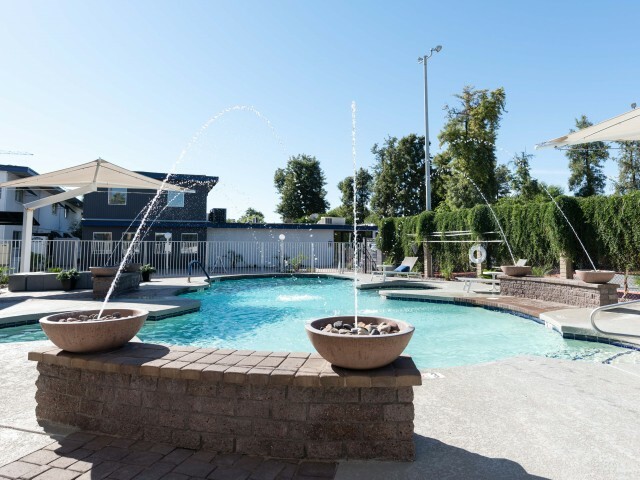 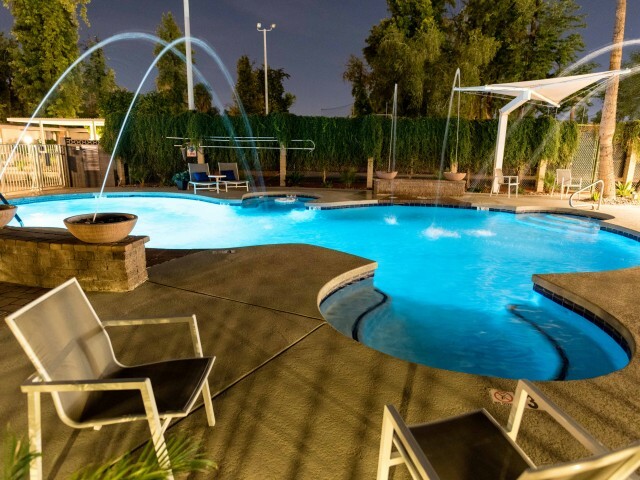 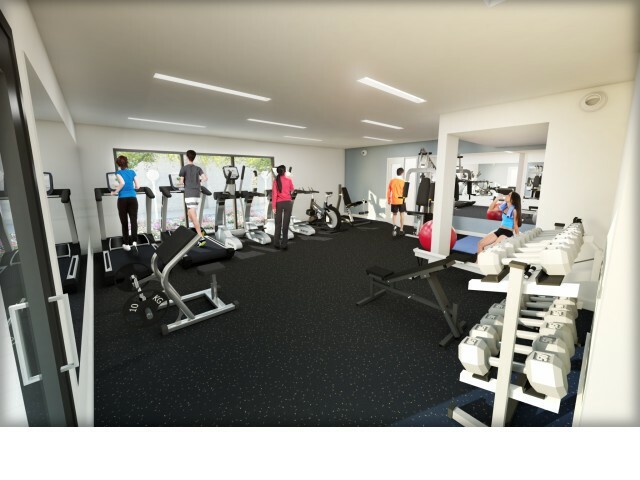 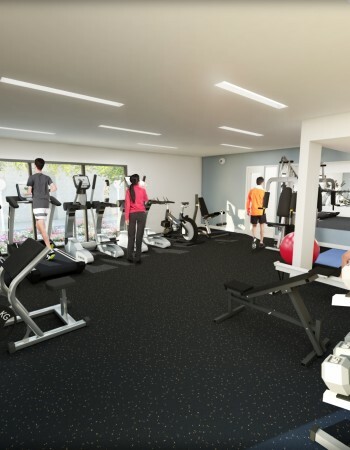 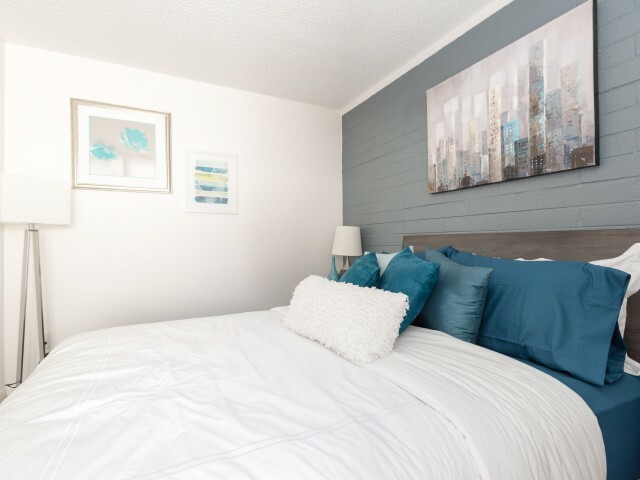 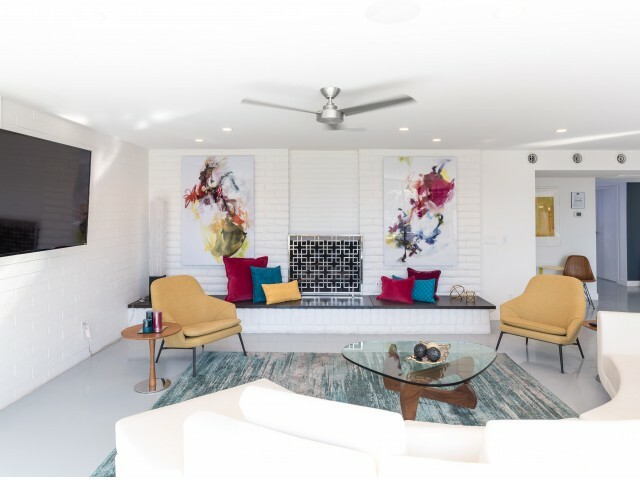 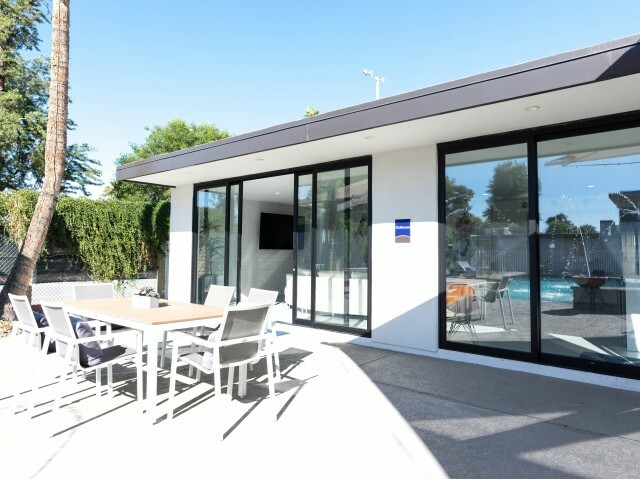 Best of all, we feature thoughtful amenities like a resort-style pool, tennis court, and more, so that you have plenty of fun and entertainment right outside your doorstep. 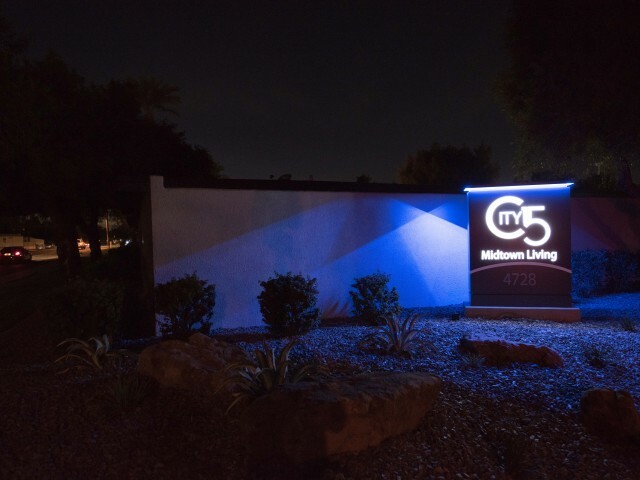 Feel free to give us a call so we can help you with your moving needs!